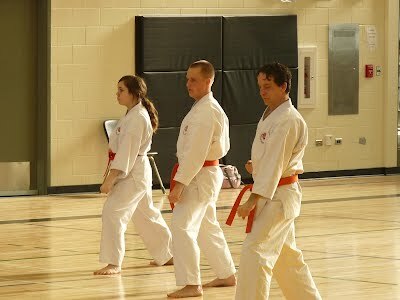 All students are required to be members in good standing with the World Traditional Karate Organization. Uniforms are available for purchase from the club. Prices vary due to brand and size. For children, uniforms generally start at $40. If you would like to order a gi (uniform), please inquire with the instructor after class.